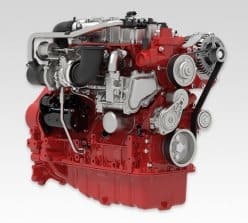 DEUTZ Tier 4 engines are fitted with low-maintenance or no-maintenance exhaust aftertreatment systems (EAT), enabling them to meet EPA Tier 4 Final requirements while providing superior fuel efficiency. 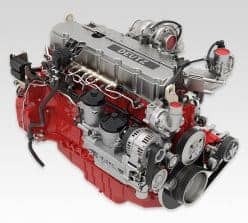 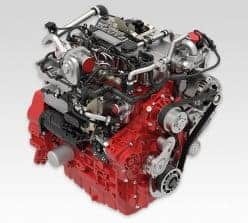 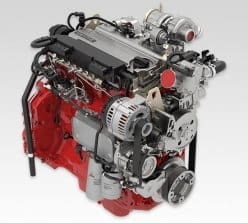 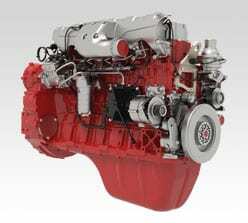 The DEUTZ Tier 4 engine lineup is also known for its low cost of ownership and compact physical sizes, relative to the amount of torque provided. 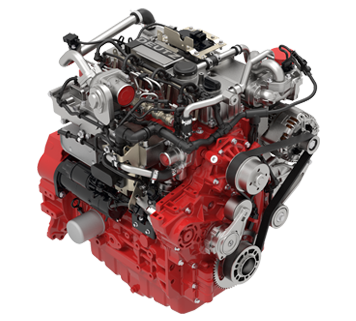 Be sure to check out the features and benefits of the following Tier 4 engine size classes we offer! 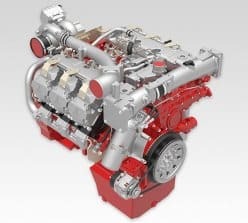 See Our Upcoming Tier 4 Final Engine Models, Currently in Prototype Phase!